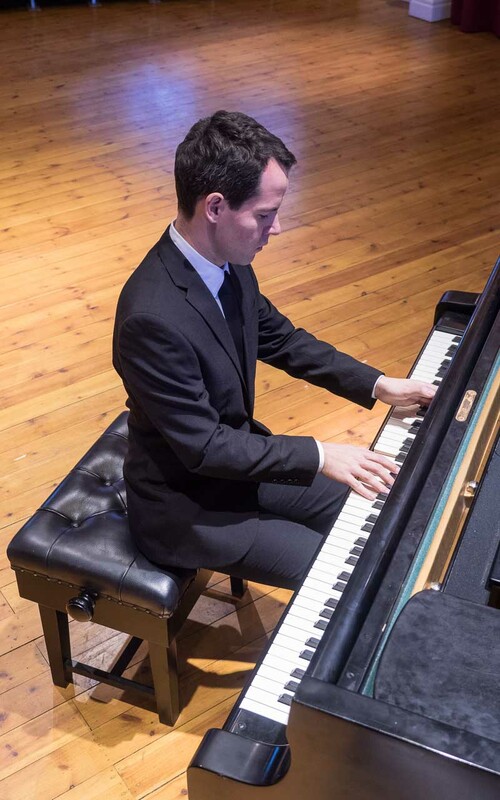 Venezuelan/Italian pianist Luis Parés enjoys an international career as a soloist and chamber musician having performed in numerous countries in Europe, Asia, North and South America. 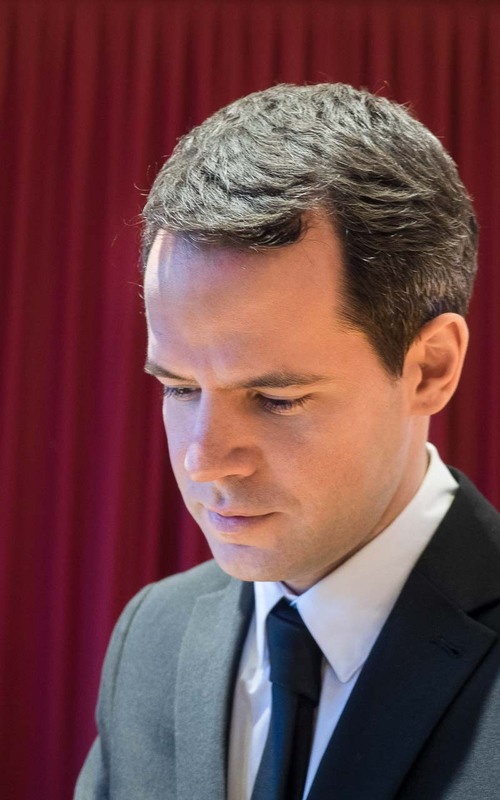 He has appeared at the most prestigious British venues, including the Queen Elizabeth Hall, Wigmore Hall, Cadogan Hall and Bridgewater Hall among many others. He has appeared with distinguished orchestras in Europe and South America and made live broadcasts for BBC Radio 3, RAI, Kol HaMusika Israel and Spanish radio. 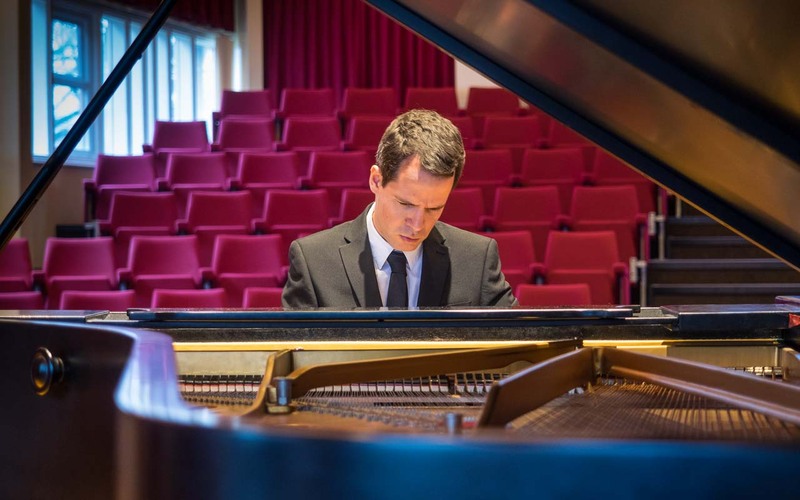 Luis started his piano studies with Juan Antúnez and Igor Lavrov and later studied at the Royal College of Music in London with Gordon Fergus-Thompson and Andrew Ball and also held the Mills Williams Junior Fellowship at the RCM. 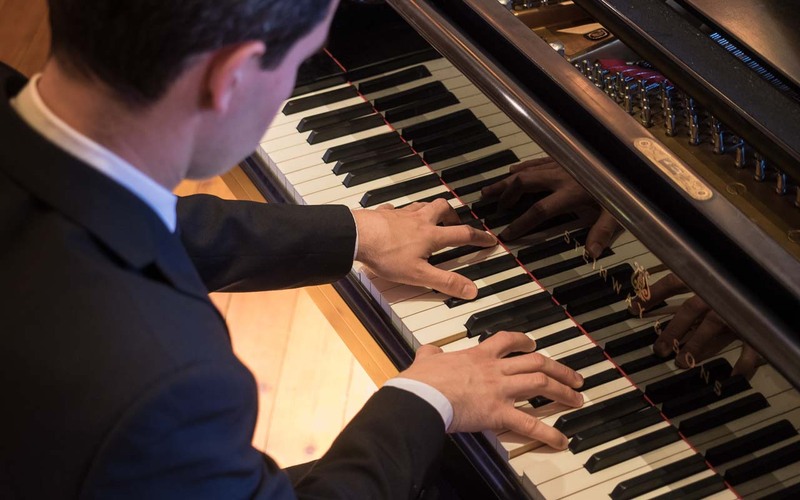 He was a prize-winner at many national and international piano competitions, including First Prize at the XI Ricard Viñes International Piano Competition (Lerida, Spain) and Third Prize at the Maria Canals International Competition, duo sonatas category, in Barcelona. He was one of the winners of the 2006 Making Music Young Concert Artists Awards and he was a YCAT finalist in 2007. Luis performs a wide range of concertos and solo works and is a keen chamber musician, with a particular interest in the string and piano repertoire. He has played with renowned musicians such as Ani Schnarch, Walter Delahunt, Pavel Vernikov, Atar Arad, Rudolf Koelman and Giovanni Guzzo. 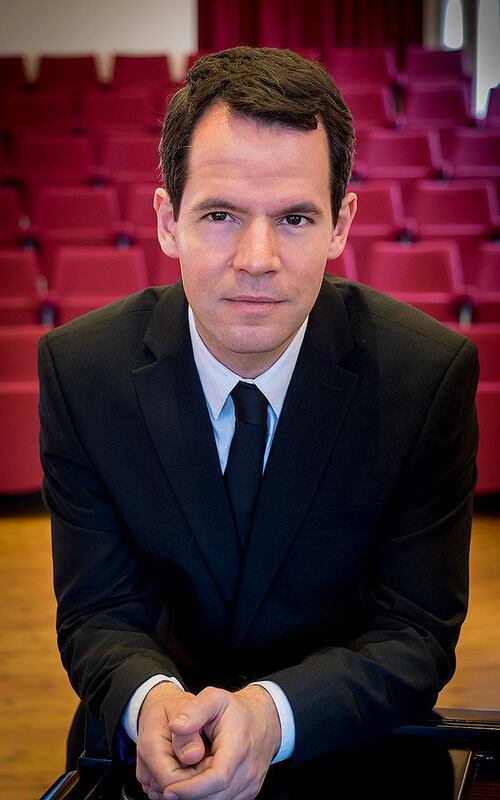 Luis is a sought-after teacher and adjudicator and he is currently Head of Keyboard at Dulwich College in London. He is also an examiner for the Associated Board of the Royal Schools of Music and Executive Director of New Virtuosi International Violin Mastercourses, which take place annually in the UK and Italy. Download Luis's Press Pack Here: [Low Res] | [High Res]. "No doubt the main draw for many of the RCM Sinfonietta concert was the opportunity to hear the Venezuelan pianist Luis Parés. His account of Beethoven's First Concerto evinced an undoubted command of the keyboard, and his agility in the visceral passagework of the outer movements was matched by some exquisite playing in the Largo." Peter Flynn Boston Standard, Lincolnshire. "Rachmaninov’s Rhapsody on a Theme of Paganini was the second item, in which the orchestra was joined by the Venezuelan-Italian pianist Luis Parés, a very gifted artist who gave a scintillating account of this wonderful score." Jenny Pearce Rutland and Stamford Mercury. Daniel Fernández El Nuevo Herald. Please send me a message if you'd like to book me for a concert or simply get in touch. I look forward to hearing from you. All Images & Content © 2015 Luis Pares. All Rights Reserved. Web design by Mark Harwood.